Skellig Star Wars Tour brings you along Kerry's Skellig Ring where Star Wars The Force Awakens and The Last Jedi were filmed. For lovers of Star Wars this is the day trip for you. 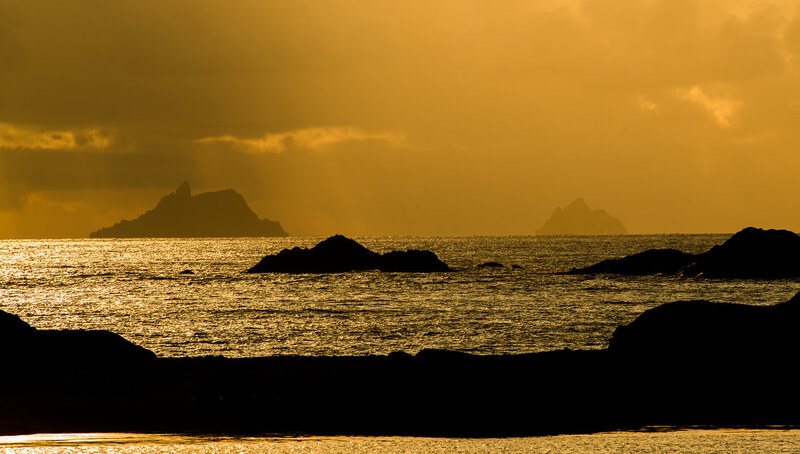 From Killarney, travel along the Wild Atlantic Way to the stunning Skellig Coast where you will discover why this special corner of planet earth was chosen as the setting for Ahch-to, the first Jedi Temple. Depart 8:30am sharp from outside the Discover Ireland Centre, Beech Road, Killarney. Travel in comfort in a small personable group along the Wild Atlantic Way to the Skellig Coast and Portmagee. Spend the morning exploring the Skellig Ring on our Skellig Star Wars Driver Guided tour and hear the stories of when Star Wars came to town. Discover the history & mythology of this breathtaking area when you visit the best sites in the entertaining company of local Driver Guide Muiris Walsh. When the Tour ends in Portmagee village at approximately 1pm you are free to spend the rest of your afternoon as you choose exploring the area. When your Skellig Star Wars Tour finishes at approximately 1pm, your time is free to soak up the atmosphere in the quaint fishing village of Portmagee and explore the area. or learn about the Monks on Skellig Michael at the Skellig Experience Visitor Centre which is a 10 minute walk from Portmagee. 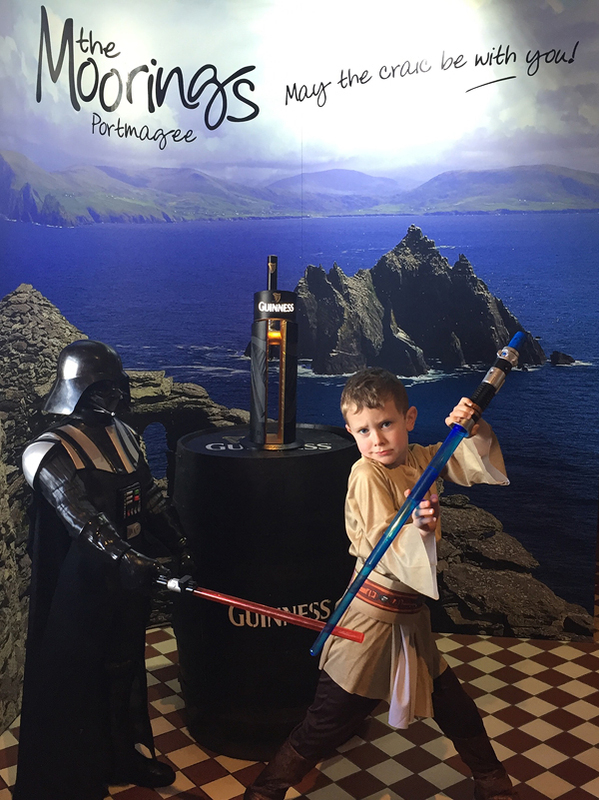 Day Return to Portmagee and Skellig Ring Star Wars Tour included. Note: Boat trip and other afternoon activities not included in price. Weather proof footwear and clothing advisable for visiting sites on the Wild Atlantic Way. The Skellig Star Wars tour takes you along the winding twisting road of the beautiful Skellig Ring where you will enjoy breathtaking views of the Skellig Rock that are simply out of this world. 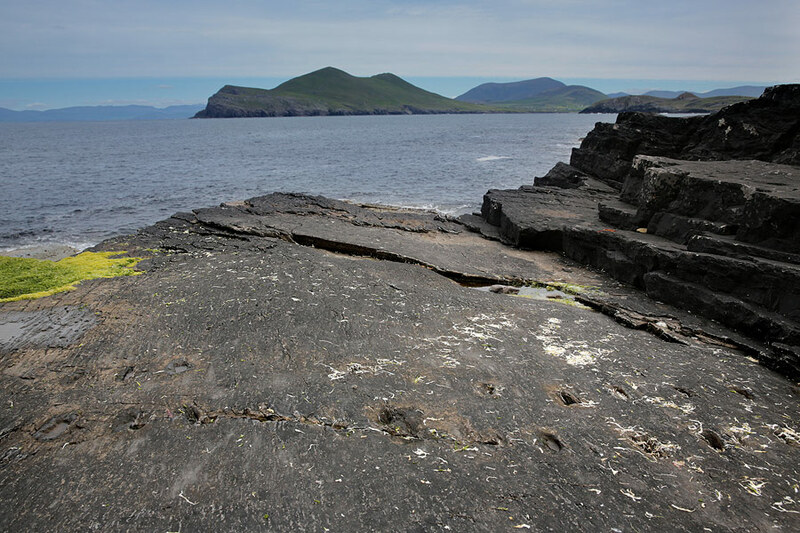 To open the tour we travel through time along Valentia Island from the 385 million year old Tetrapod Tracks to Foilhammerum bay the landing site of the world’s first Transatlantic Atlantic Cable. 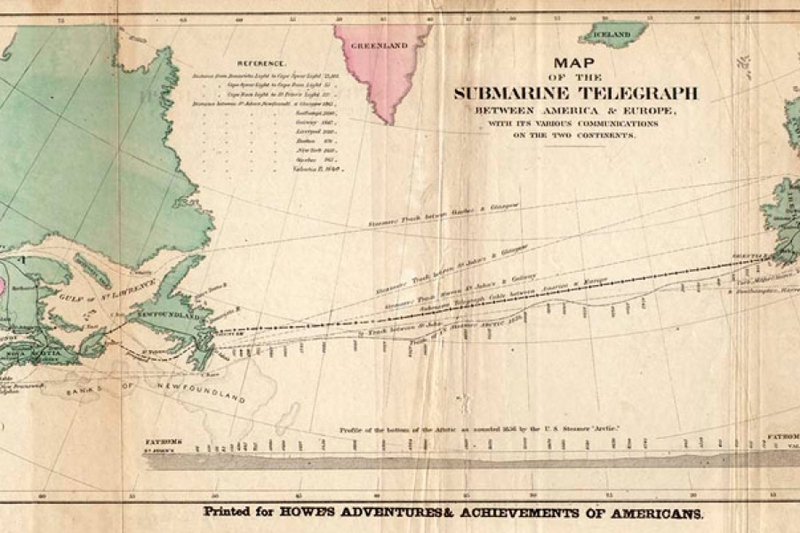 The epic story behind the laying of the first transatlantic cable will be of particular interest to tech fans and you will be surprised to discover how this remote location played a critical role in the emergence of modern communication. 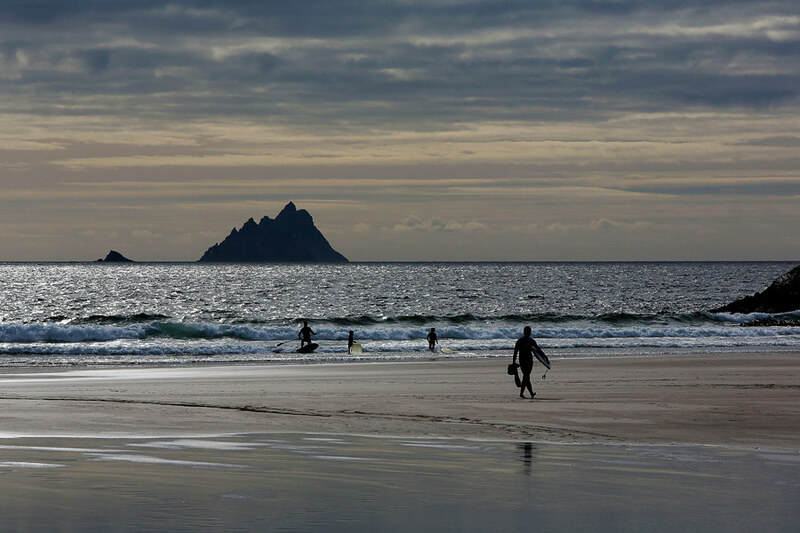 While your guide tells the story of the Transatlantic Cable we are looking out to magnificent views of Skellig Michael where the epic story of Rey’s Jedi training was captured in the Last Jedi. As we continue on our way we pass the location where the Star Wars crew based their production village on Valentia Island. Crossing the bridge from Valentia we arrive in the picturesque village of Portmagee and call in to the Moorings Pub. 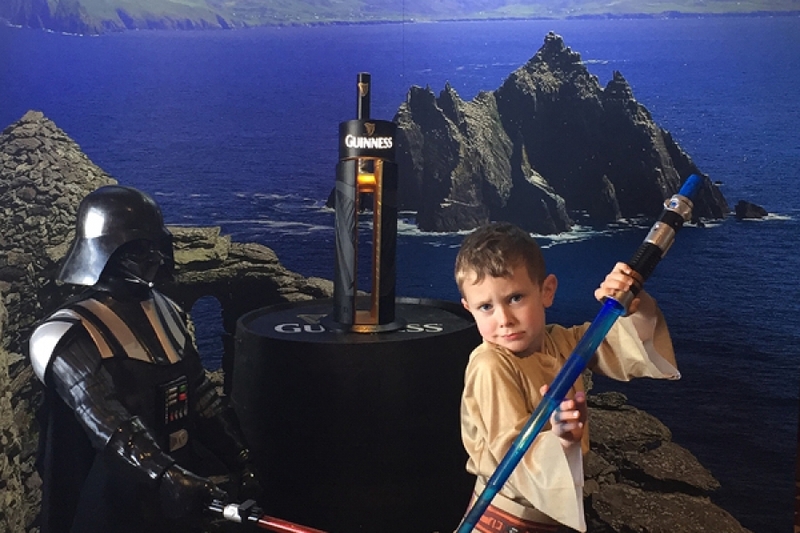 It was here that Luke Skywalker put down his lightsabre and took hold of the Guinness tap – he came face to face with the dark stuff and poured his own pint of Guinness. 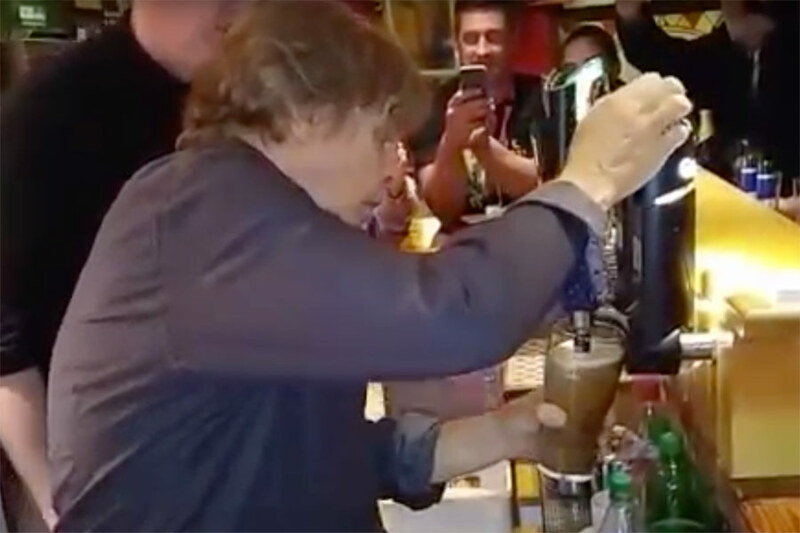 At the Moorings you get the unique opportunity to pour your own pint at that hallowed Guinness tap, soak up the atmosphere and hear the stories of Star Wars. Leaving Portmagee we continue towards the Skellig Chocolate Factory as we drive over the mountains through Coom an Easpaig into the Glen and St. Finians Bay. Stopping at the top at Coom an Easpaig you get another opportunity to enjoy even more amazing views. From Coom An Easpaig you will truly feel on top of the world. 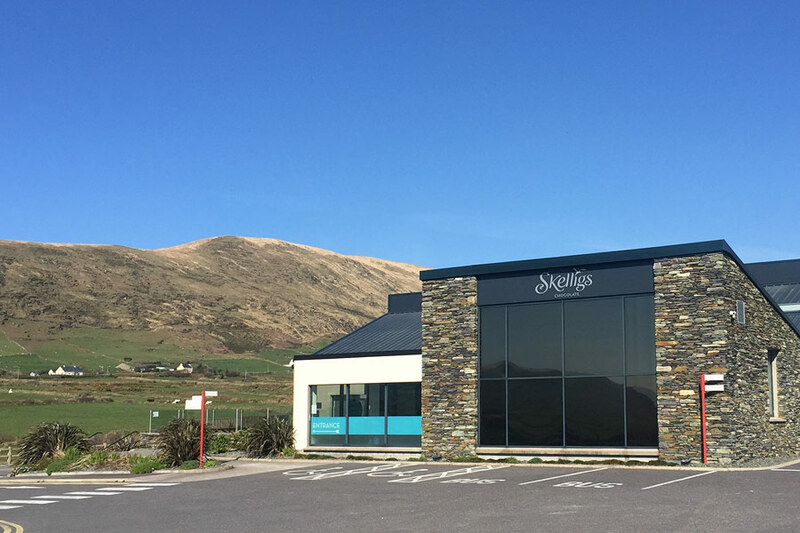 Our final stop is the wonderful Skellig Chocolate Factory. All balance shall be restored to your inner universe as you taste the delicious chocolate while looking out on to the Skellig Rock and take stock of the stories you have heard and the scenery you have seen. The icing on the cake is the banter and the craic you will have with your local guide Muiris Walsh who has been known on occasion to dress up as Chewbacca and whom he fondly refers to as ‘the hairy lad’. There is no doubt you will have plenty of your own Star Wars stories to tell after your tour with Muiris. This tour costs €65 per Person (Max 8 persons). Tour commences at 8.30am and departs Portmagee at 5pm, arriving Killarney at 6.15pm (approx). Pick up point: Killarney – Discover Ireland Centre, Beech Road.